Bruce Holsinger is Linden Kent Memorial Professor of English at UVA. 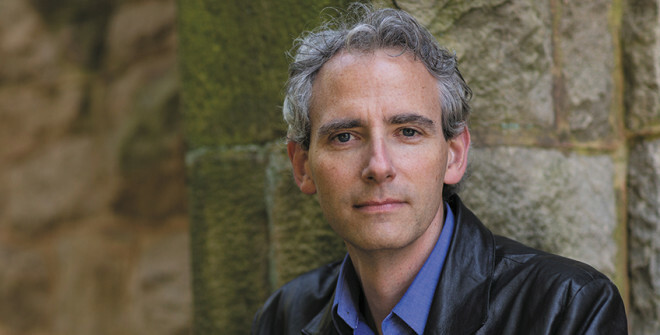 He has published two historical novels with HarperCollins, A Burnable Book(2014), which won the John Hurt Fisher Prize and was named an Editor’s Choice by the New York Times; and The Invention of Fire(2015). He has also written a number of award-winning nonfiction books and is the recipient of a Guggenheim Fellowship. His third novel, The Gifted School, will appear in 2019 from Riverhead/Penguin Random House.